The financial toll of a data breach is rising: the average cost of a single attack now stands at nearly $4 million. These are especially worrying numbers for retailers whose industry just became the most vulnerable. 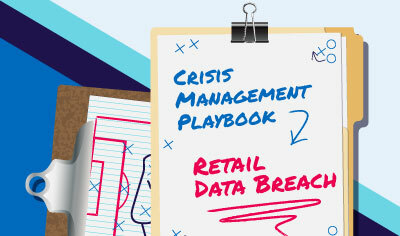 To mitigate the risk, keep sensitive data safe, and shorten the recovery, retailers need to develop, implement, and test data breach action plans. Not sure how to get started? Or looking to take your current planning efforts to the next level? We’re here to help. Based on best practices in the field, our step-by-step, how-to guide gives you a detailed template to develop your own data breach action plan.